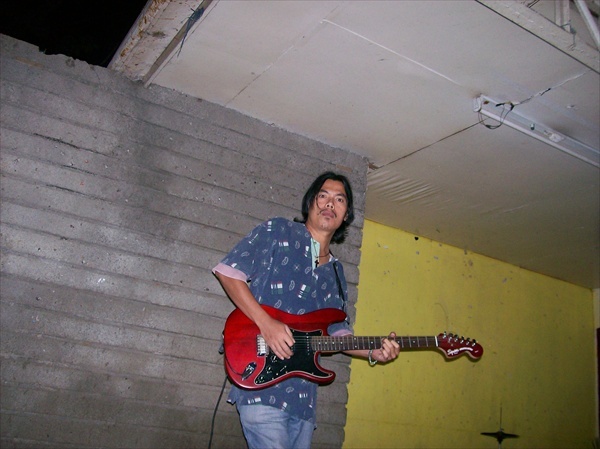 Randy is a friend of mine from Malaybalay city Bukidnon. He does missions work there with youth of the city. This Photo was from a concert tour that I helped put together and he was part of the band. Thanks Randy.